Bruce Sutter and former U.S. 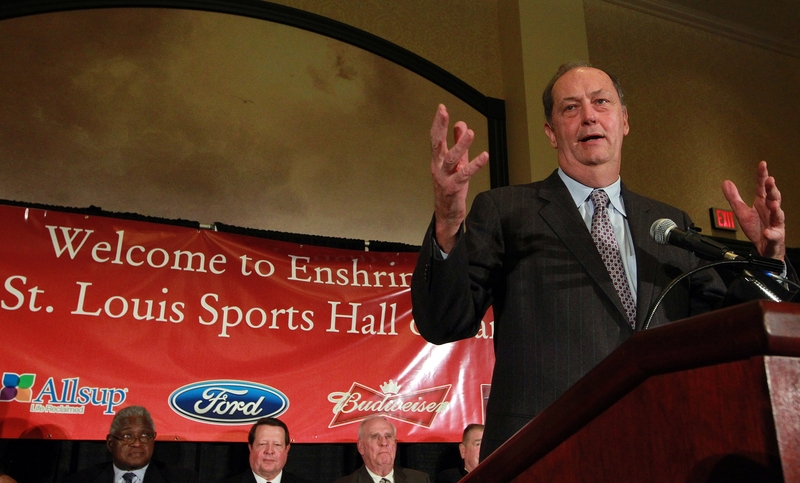 Senator Bill Bradley, two superstars in their respective sports, were inducted into the St. Louis Sports Hall of Fame during the organization’s first “Locker Room Luncheon” on Thursday, Feb. 10, at the St. Charles Convention Center. Bradley was a Missouri All-State basketball player at Crystal City, an All-American at Princeton University and an NBA Hall of Famer, helping the Knicks to the NBA championships in 1970 and 1973. He played 742 games in the NBA, averaging 12.4 points per game was inducted into Basketball Hall of Fame in 1982. I remember Sutter growing as a little boy in Chicago and was devastated when Sutter left the Cubs and signed with the Cardinals, but he helped close out the 1982 World Series for St. Louis. He was the only pitcher to lead the National League in saves five times and retired with exactly 300 saves. He won the Cy Young Award in 1979 with the Cubs when he led the NL with 37 saves behind a 2.22 earned run average. Sutter, who pitched for the Cardinals from 1981-1984, also led the league in saves in 1980 (28), 1981 (25), 1982 (36) and 1984 (45). Sutter was not in attendance as his wife Jamie is suffering from colon cancer. Former manager Whitey Herzog accepted an award on Sutter’s behalf. 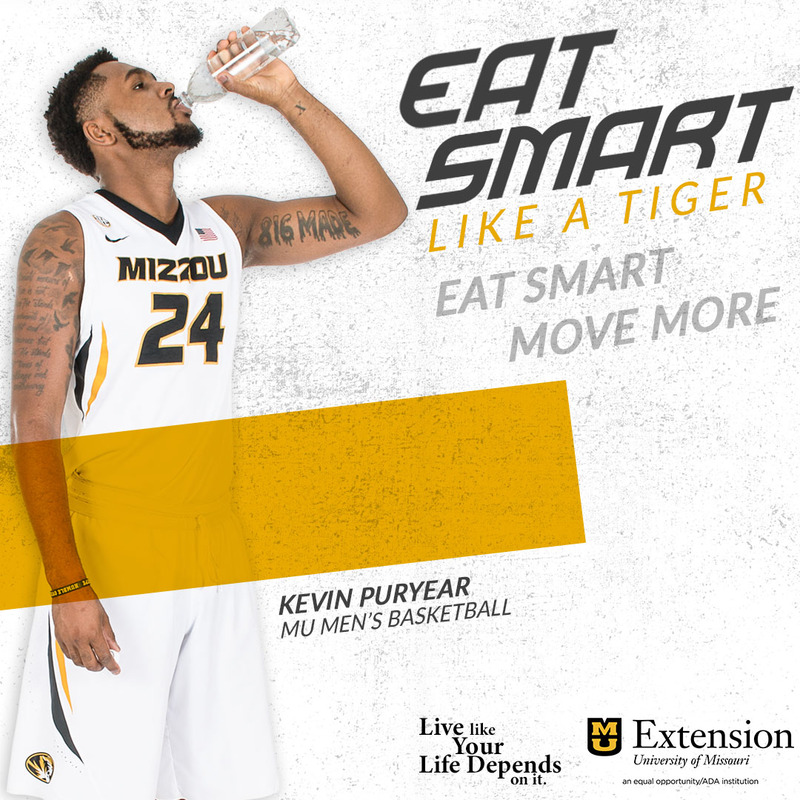 For more on the story click here, courtesy of KTVI, Fox 2.